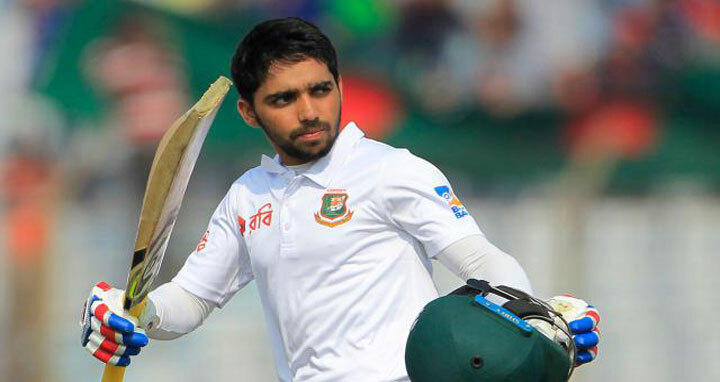 Dhaka, 31 Jan, Abnews: A century from Mominul Haque and fifties from Tamim Iqbal and Mushfiqur Rahim have put Bangladesh in a commanding position in the first Test against Sri Lanka in Chittagong on Wednesday. The Tigers now have 374- for 4. The duo have added 158 in the third wicket partnership and the Tigers look on the way to a big total. Winning the toss, skipper Mahmudullah opted to bat first in a game they handed Sunzamul Islam a Test debut.